New York Times Blasts Beef Processors - Hartke Is Online! 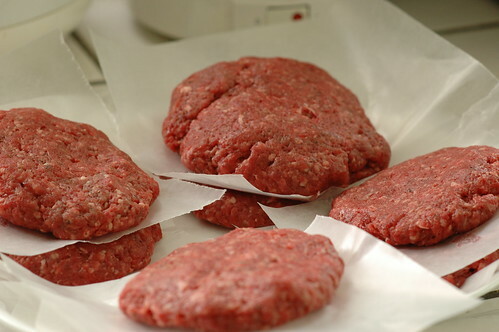 The Sunday New York Times recently ran an article by Michael Moss entitled, E. Coli Path Shows Flaws in Beef Inspection. Because of the scope of this article and the influence of the New York Times, it is important that farmers take the implications of this expose of our current food system seriously. Health conscious consumers will read the article and conclude that avoiding beef is necessary to prevent serious illness. The article portrays in vivid detail large processing plants with shocking hygiene practices, numerous food safety violations and inspection failings. The story begins with a horror story of a young woman who may be paralyzed for life due to complications from a virulent e.coli infection. It is becoming increasingly apparent that our current system is failing the consumer, and that our government is powerless to prevent massive foodborne illness outbreaks. It’s enough to make a meat eater go vegan. However, the article focuses like a laser beam on one segment of the industry only, the large meat conglomerates and the mega processing facilities. To the uneducated consumer, it would seem that there is no other option available but to shun beef, especially ground beef, altogether. Sally Fallon Morell, the President of the Weston A. Price Foundation, believes that farmers must educate their consumers about other options, and even consider other options themselves. “Years ago, butchers would grind meat to order, in order to assure the customer that the contents were fresh and from one cut of meat.” Consumers who buy conventional beef may still want to exercise this option. As for other options available to farmers, opting out of the impersonal conventional system looks to be a the best way to bring meat products to market. Instead of shipping calves off to CAFOs, farmers can look to the burgeoning local foods movement as a possible market. To ensure food safety in the home kitchen, Fallon proposes that households look to local sources for a safer product. In fact, her 11,000-member non-profit group has done much to promote farm-to-consumer direct sales. “Grass based agriculture, where the cows are fed a species-appropriate diet, are allowed to freely roam on pasture and are exposed to sunlight, are much less likely to harbor pathogenic e. coli organisms”, explains Fallon. Through the WAPF local chapters, consumers can find local farm fresh food sources of grass-fed meat and other products. The volunteer chapter leaders are local food activists, small farmers, nutritionists, and other health practitioners whose role is to provide a list of local food resources to any consumer who inquires. Consumers can contact their local chapter, or even start a local chapter in their area, by contacting Weston A. Price Foundation, http://westonaprice.org/localchapters/index.html or by phone, (202) 363-4394. 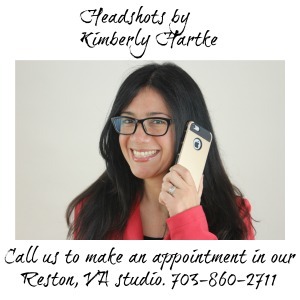 Kimberly Hartke is the publicist for the The Weston A. Price Foundation, a 501C3 nutrition education foundation with the mission of disseminating accurate, science-based information on diet and health. Named after nutrition pioneer Weston A. Price, DDS, author of Nutrition and Physical Degeneration, the Washington, DC-based Foundation publishes a quarterly journal for its 11,000 members, supports 400 local chapters worldwide and hosts a yearly conference. The Wise Traditions 2009 conference is November 13-16 in the Chicago area. The Foundation headquarters phone number is (202) 363-4394, http://westonaprice.org. This post is part of Fight Back Fridays Blog Carnival, see more articles on Food Renegade blog.